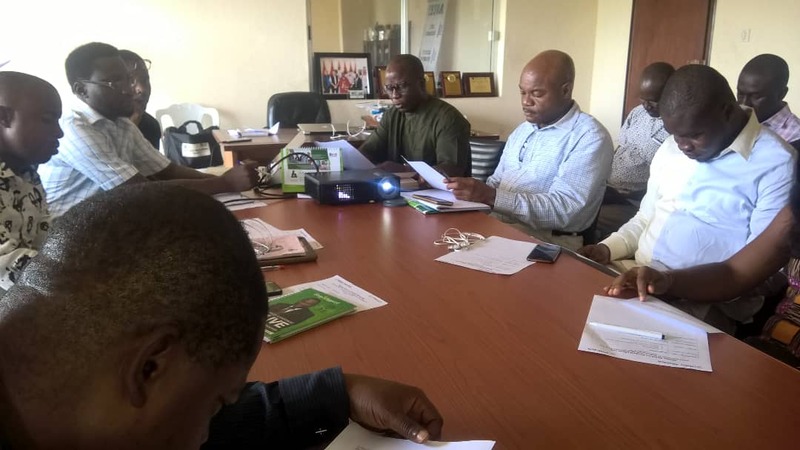 On Tuesday, September 25 2018 international headquarters of the Africa Network for Environment & Economic Justice, ANEEJ was a beehive of activities. It was the Media Brief on Project Close Out. Her partner, the LITE-Africa, which worked with ANEEJ was there as well. Several media representatives graced this important meeting. In an address, ANEEJ executive director, the Rev David Ugolor and her cluster members in welcoming those present said that the project close out was about the Strengthening Advocacy and Civic Engagement (SACE) on Niger Delta Institutions, and funded by USAID through Chemonics. According to Rev Ugolor, the first two years of the project started in October 2014. 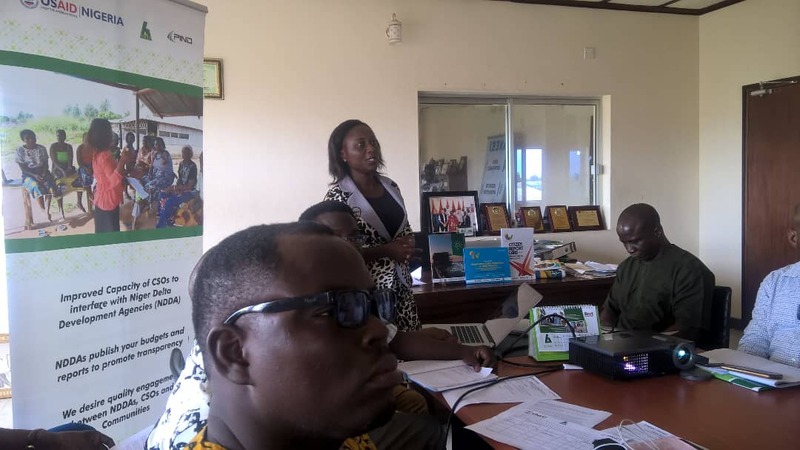 He said that ANEEJ/LITE-Africa as well as their cluster members undertook specific activities to strengthen the capacity of CSOs to engage the Niger Delta Institutions (NDIs) to promote transparency, accountability and effectiveness. 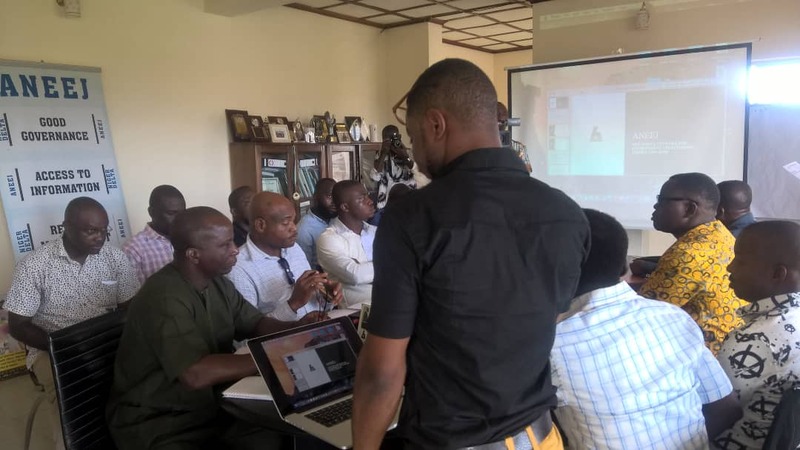 During this second phase of the project which is ending in October this year (2018), ANEEJ developed the Niger Delta Institutions Transparency Index (NDITI) Platform with 49 indicators under five categories to promote transparency and accountability of the NDIs in the pursuit of their mandates. The index is also aimed at promoting healthy competition among the institutions as well as increase citizens participation and knowledge of the NDIs activities.